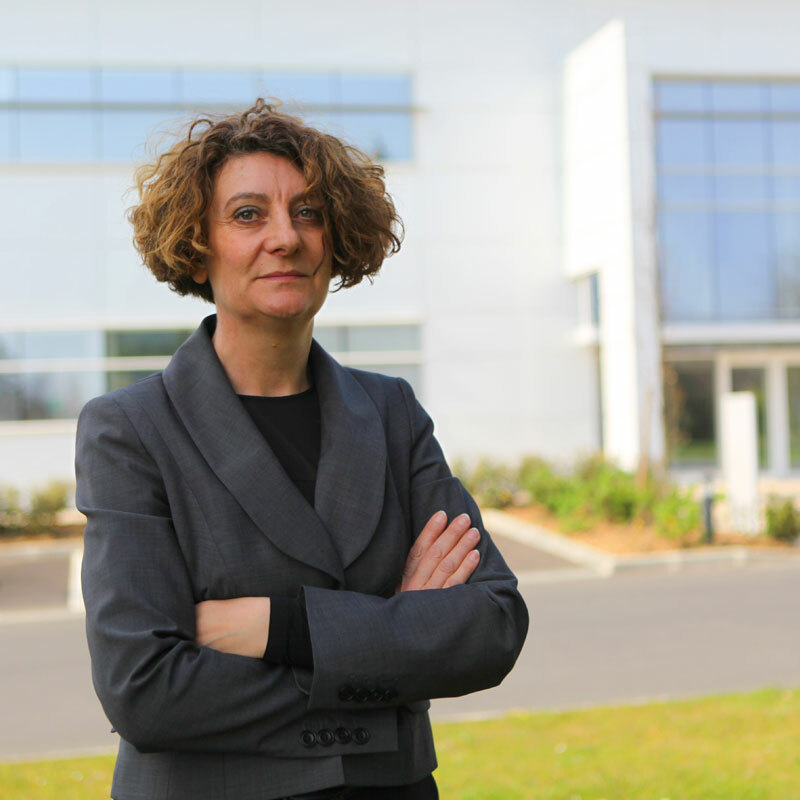 Sophie Tuffet, Ph.D. in Molecular Biology and former researcher at the University of Bordeaux, is Chairman of the company’s executive board. She is in charge of activities related to innovation, management and communication. 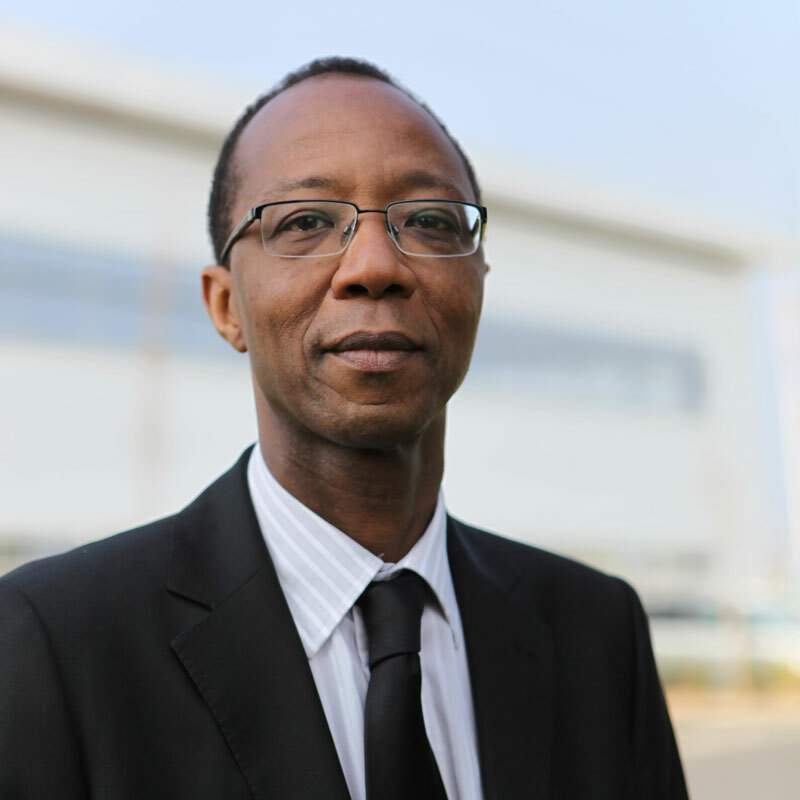 David Georges de Souza, Business School of Bordeaux, is co-founder of Imagene, with more than 15 years of experience in the management of the company. General Manager, he is in charge of strategy, marketing and finance. Catherine David, Agronomy degree from Institut National Agronomique Paris Grignon. She has a wide experience in Biological research field and in industrial and international development particularly in latin America. Jacques Bonnet is Emeritus Professor at the University of Bordeaux, Molecular Biologist, Chemist, Co-founder of Imagene. Bernard Estienne is Director of the private equity company Aquitaine Creation Investment (ACI). Catherine le Guen, Co-founder of Imagene, is an associate consultant at Expansial a marketing consulting firm.